POLICE Commissioner Gary Griffith has ordered an audit into all firearms and ammunition seized by police over a 20-year period. He has also instructed that the audit be extended to ensure account for all TTPS guns and ammunition. 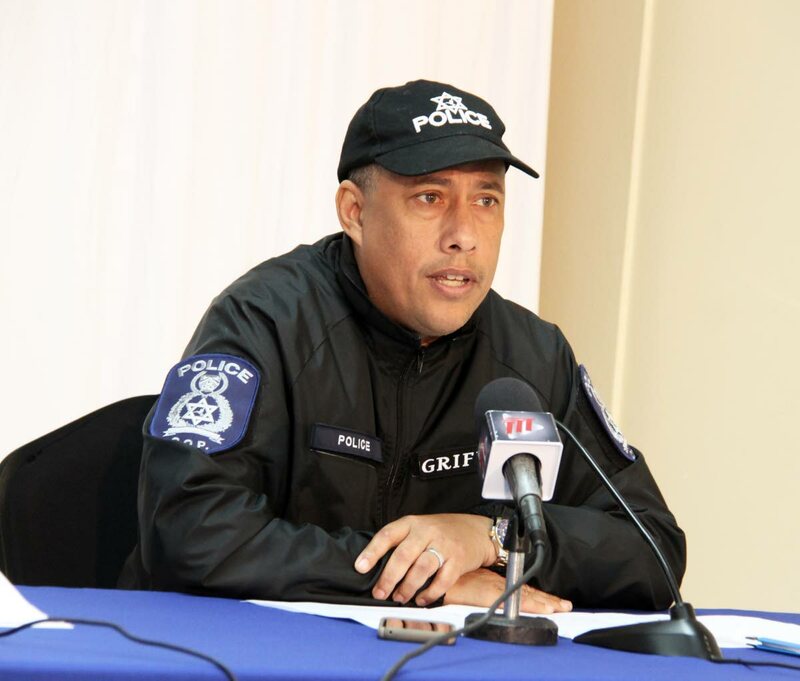 Griffith said he took the decision weeks ago, before police seized 23 rounds of ammunition in the possession of two suspects in Arima last Sunday. He said over the past two decades, police would have seized over 15,000 illegal guns, and he wants to know if those guns were destroyed or noted as part of police exhibits. The independent audit will begin in a month, and will be conducted by two experts in the field of guns and ammunition. “We can’t have rogue officers renting out or making guns available to criminals. If this is taking place, we will put a stop to this. You are either a police or a criminal, and this type of action will not be tolerated”. Griffith also revealed that all guns and ammunition issued to the police have to be accounted for, and those who cannot account for them will have to answer. Reply to "CoP: Account for guns and ammo"